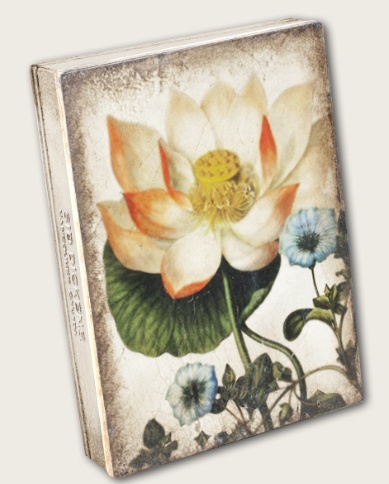 2017 Spring Inspiration Collection. 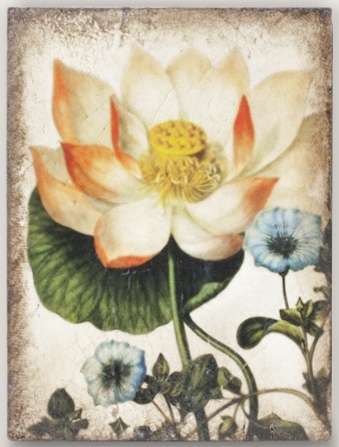 Sacred Lotus - Spiritual reflection engages the purity of the mind and body. 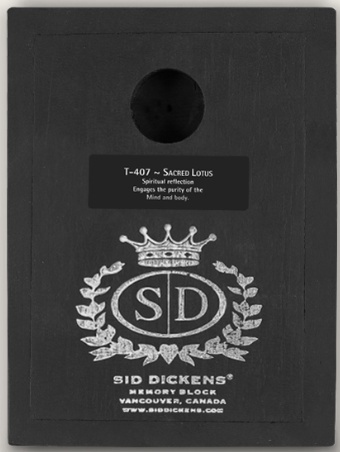 Portfolio Interiors is the exclusive retailer of Sid Dickens tiles in Kamloops BC.